950.000 – that is how many men, women and children fled from South Sudan to Uganda after the war broke out in 2013. But they are just a few of the 65.3 million forcibly displaced people worldwide. The refugee crisis has never been as big as it is right now. But how often do we secretly forget that it are people that we read about? Real people with hopes and dreams like you and me. 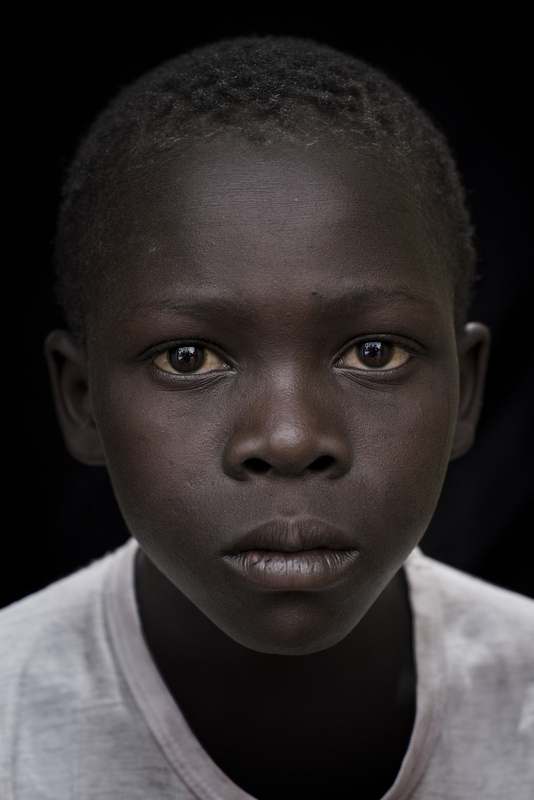 In this exhibition you will come closer to twelve refugees who live in Palorinya refugee camp in Northern Uganda. You will also have the possibility to watch the awarded short film A Call From Water Tank 6 by Filmmakers and photographers Tove Tikkanen Jönn, Simon Forsberg and Emmi van den Boom.